The Converse Blog: 's Weapon Wednesday: Weapon Ox with Strap. 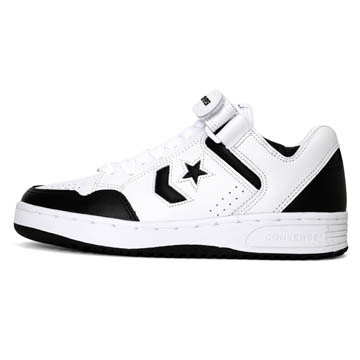 I was searching around on some of the international Converse sites and I came across these from Converse Korea. 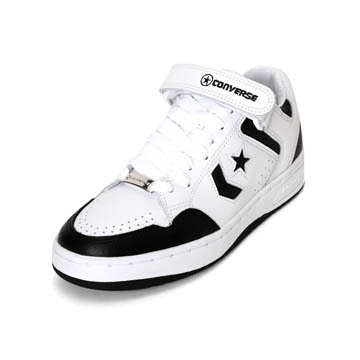 Previously I have shown you pictures of Weapons from Converse Korea, most they have been mid top Weapons with Straps. Today I found a Weapon Ox that came with a strap. 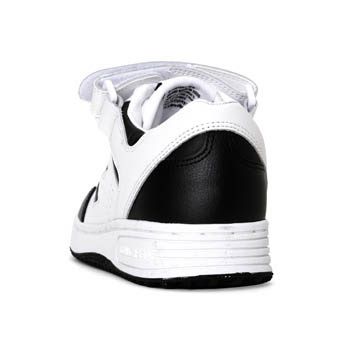 Here it is in White/Black colorway. Thanks for checking out the blog, come back for Converse awesomeness. i bought a pair of weapon 86 OX for street ball..yea i know..after all i just want a pair of casual shoes to play casually.